The Loewy Law Firm is one of the most successful personal injury law firms in Texas. 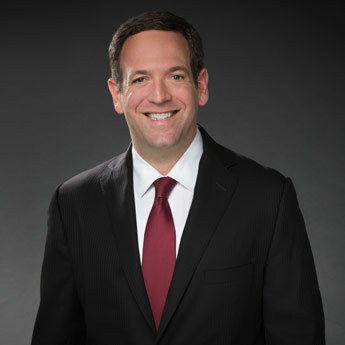 Led by nationally recognized personal injury attorney Adam Loewy, 100% of our practice is dedicated to helping injured Texans get their lives back on track after a traumatic injury or death of a loved one. Some law firms are overworked and have hundreds – or even thousands – of cases sitting on a shelf at any given time. We have a different vision at Loewy Law Firm. Our firm is very selective in the number of cases we take. Limiting our caseload allows us to push each case aggressively without sacrificing the quality of our work. We are committed to obtaining the best possible financial result in each of our cases. Whether a person was bitten by a dog or was involved in a car accident, our experienced team can offer advice on rights and options for seeking the maximum compensation for injuries. 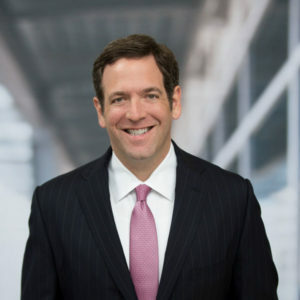 The Loewy Law Firm specializes in wrongful death and catastrophic cases involving serious physical impairments, such as traumatic brain injury, paralysis, amputation, and coma; and injuries requiring surgery, lengthy hospitalizations or inpatient rehabilitation. The Loewy Law Firm has a lengthy and consistent track record of successful case resolutions and impeccable client service. Adam’s exemplary work in the field of personal injury trial law has been recognized by numerous peer-review organizations (including Texas Super Lawyers®, the National Academy of Personal Injury Attorneys, and the Million Dollar Advocates Forum®), and the firm holds the highest possible rating of 10.0/Superb on Avvo.com. All personal injury cases, including auto accidents, construction accidents, dog bites, wrongful death and others, are taken on a contingent fee basis. Clients pay no legal fee, or any other type of fee, up-front. The legal fee is contingent upon a successfully resolved case. In other words, personal injury clients will not pay lawyers’ fees if we do not help them recover monetary compensation for their claim. We are proud to provide this cost service so that our personal injury clients do not have to worry about the expense of pursuing cases. 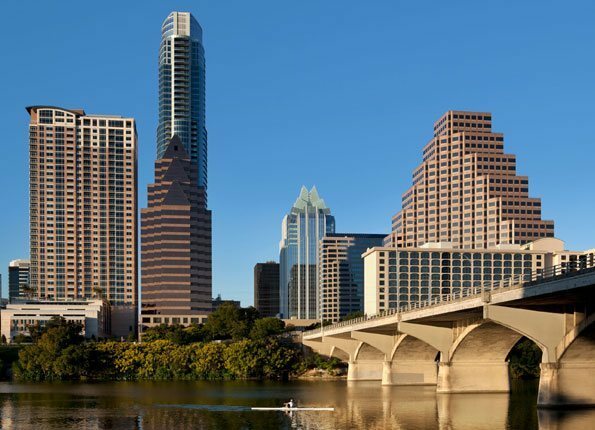 Adam Loewy is an Austin personal injury lawyer that is committed to obtaining justice for those who have been harmed by the recklessness or negligence of others. We seek maximum benefits and full compensation for the injuries and losses of our clients. If you have been seriously injured – or have lost a loved one – as a result of someone else’s negligence, call or email the Loewy Law Firm for a FREE CONSULTATION. While every case is different, the Loewy Law Firm is committed to achieving the best possible result for every client, every time.